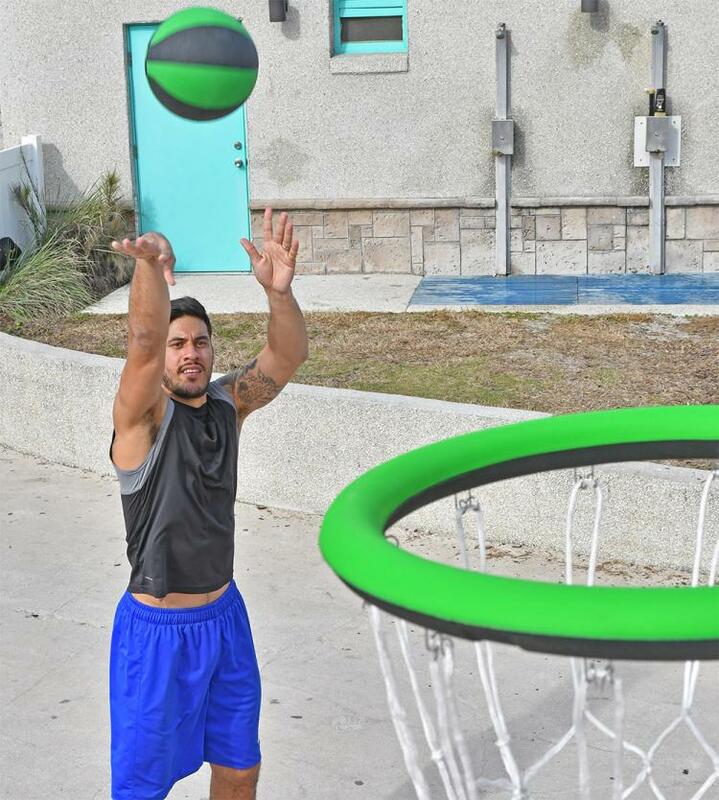 Sometime you just have to play ball, even when the courts already filled up. 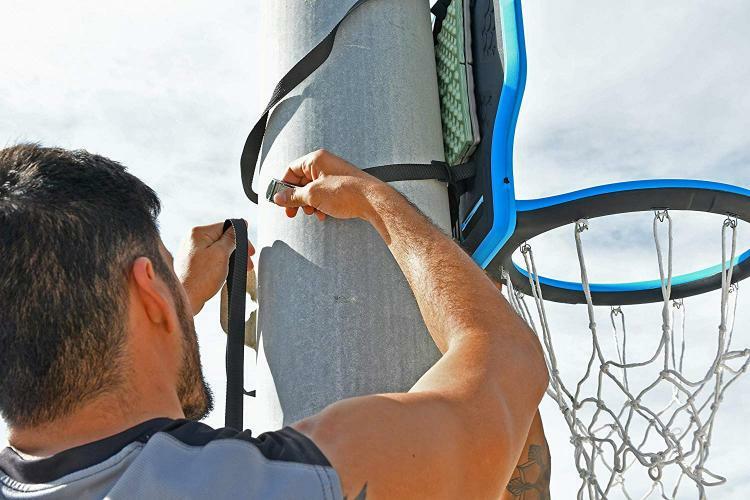 This unique portable basketball hoop lets you play hoops practically anywhere. 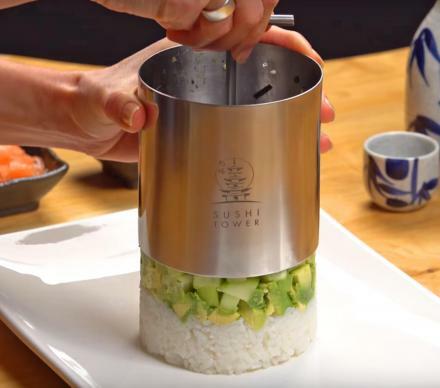 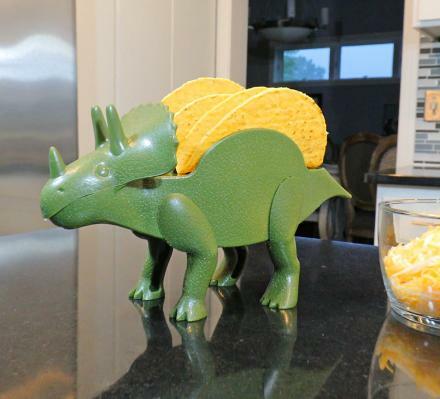 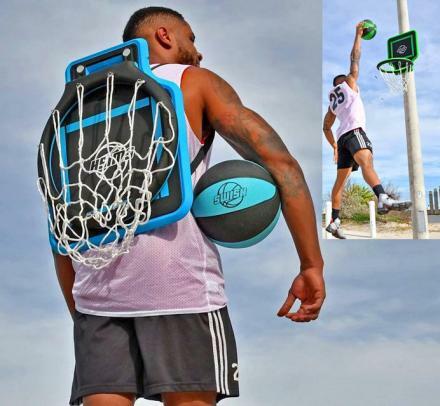 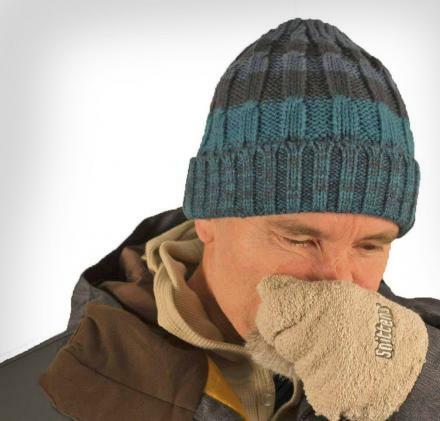 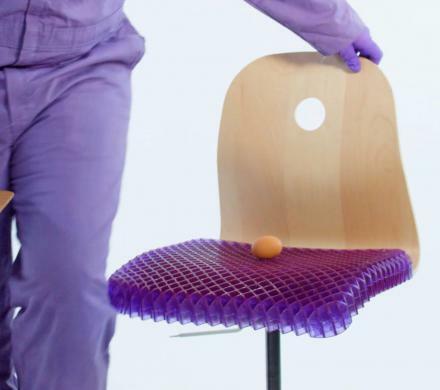 It folds down completely flat so you can where it like a backpack, and allows you to strap it up onto any pole to create a basketball hoop out of nowhere. 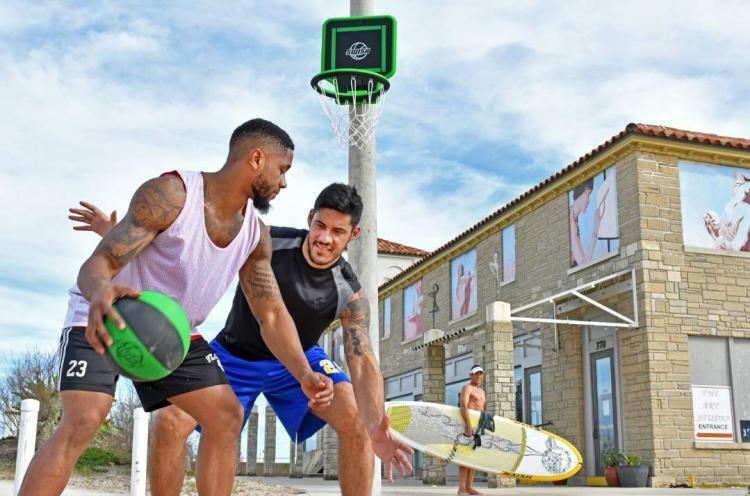 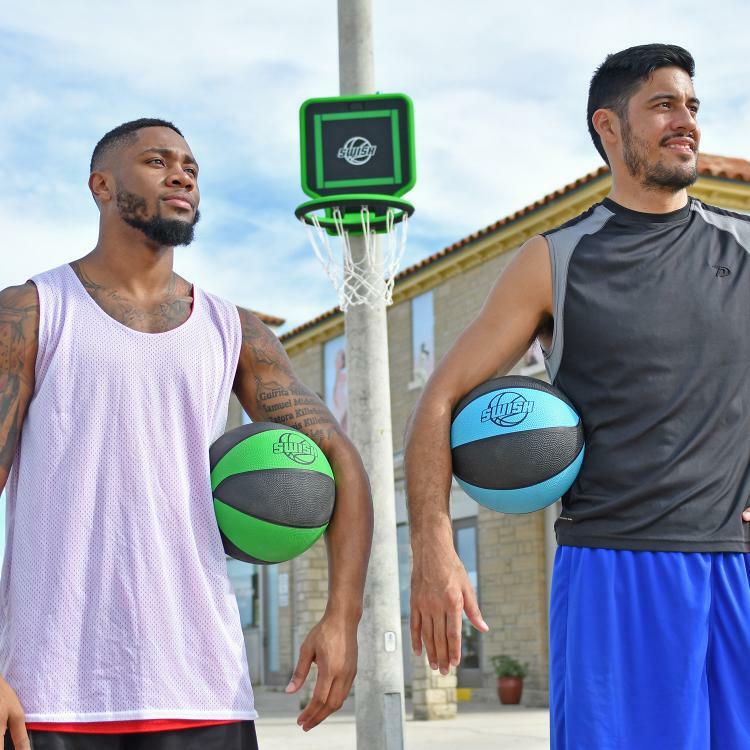 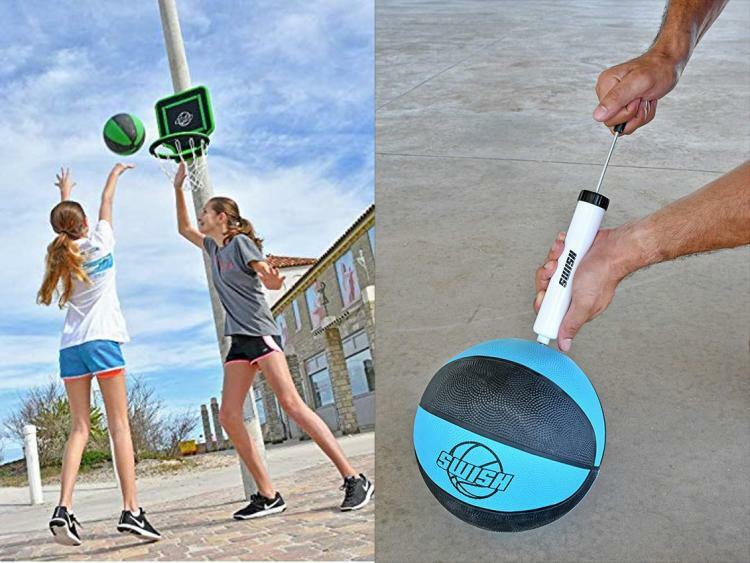 The portable basketball hoop is made with a full-sized rim and comes with a full-sized basketball that you can inflate and deflate as necessary. 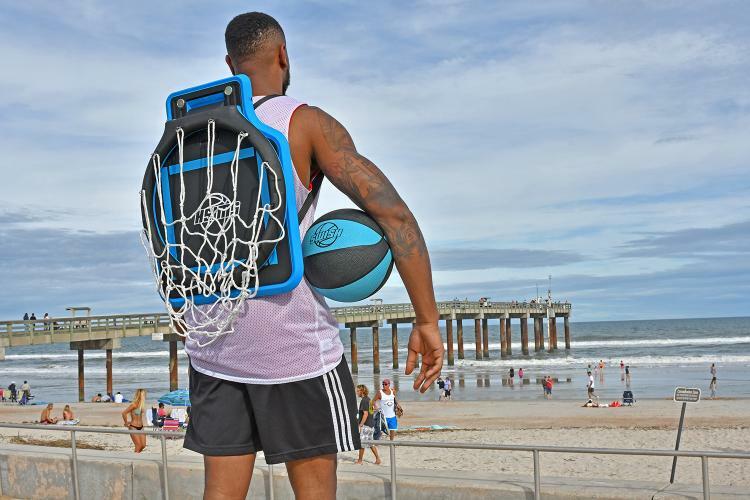 This way everything is super compact, portable, and able to be strapped to your back or thrown into a bag to bring anywhere. 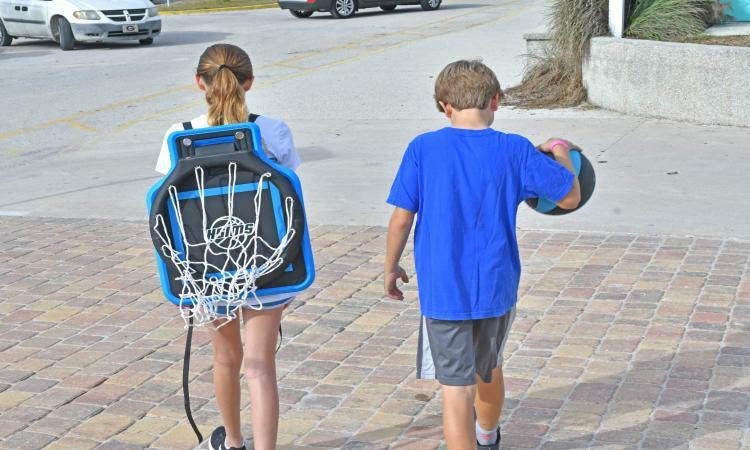 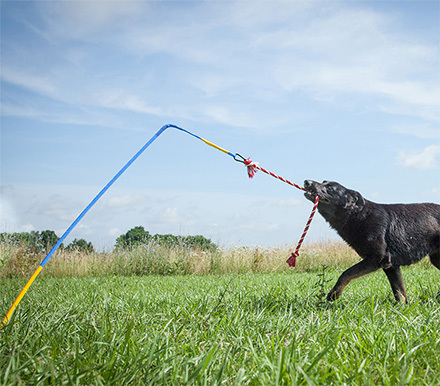 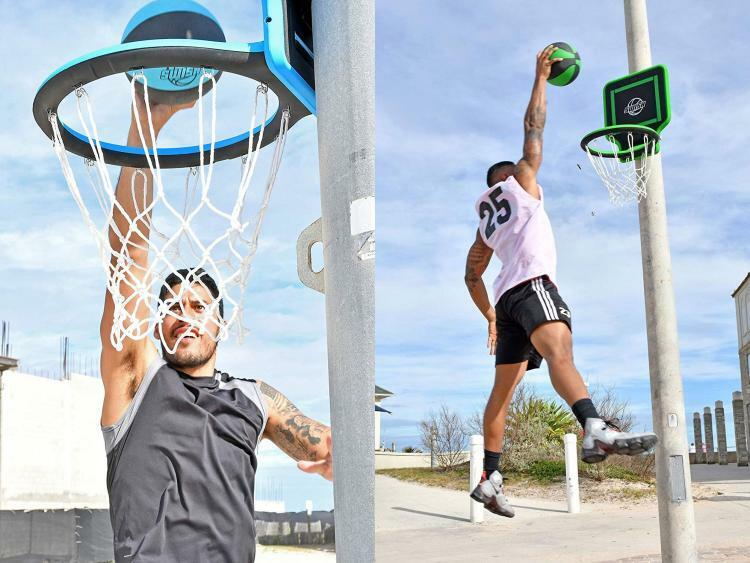 Named the Swish Portable Hoop, the backpack basketball hoop connects to any telephone/light pole, tree, pillar, and more in mere seconds using the same straps that are using for the backpack feature of the hoop. 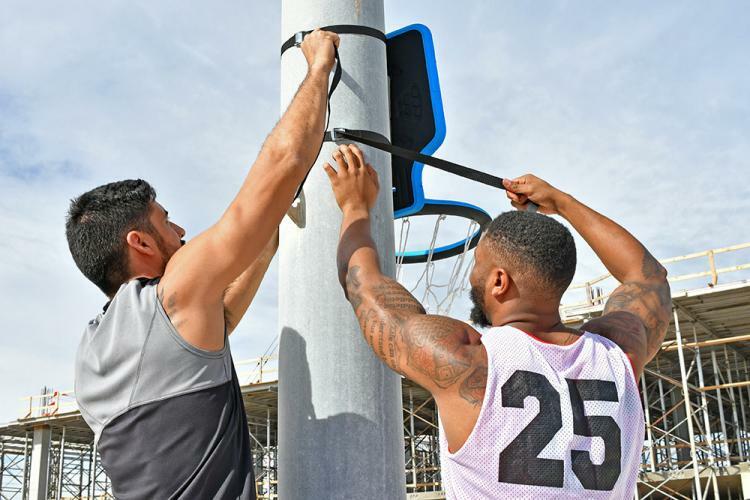 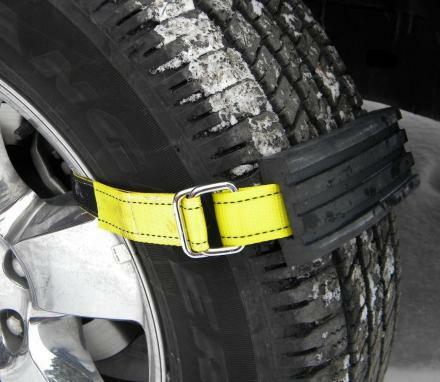 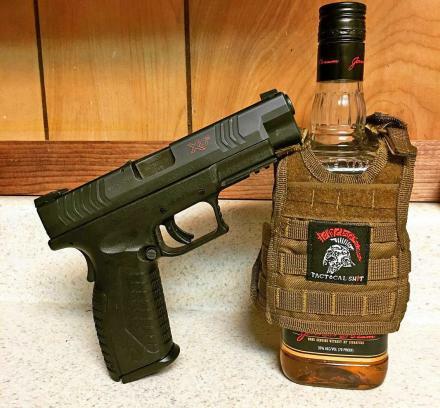 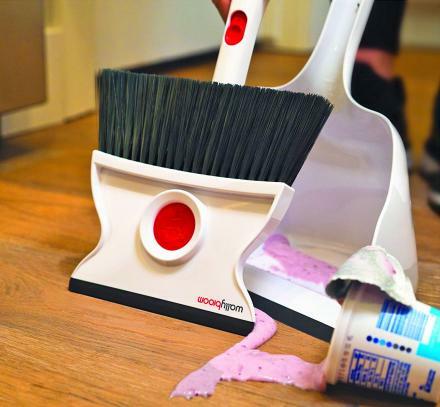 It uses two straps on the back of the backboard that attach to most surfaces using an alligator clip system. 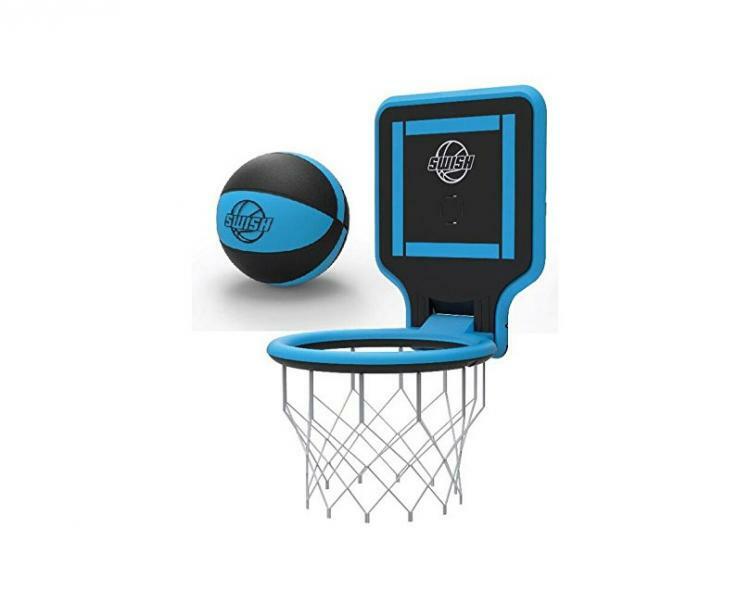 The portable basketball hoop comes with a backboard, rim, and net (with removable net hooks), an inflatable basketball, a handheld air pump (with needle), it comes in a few different color options to choose from, it weighs 2 lbs, and measures 18 x 17 x 20 inches. 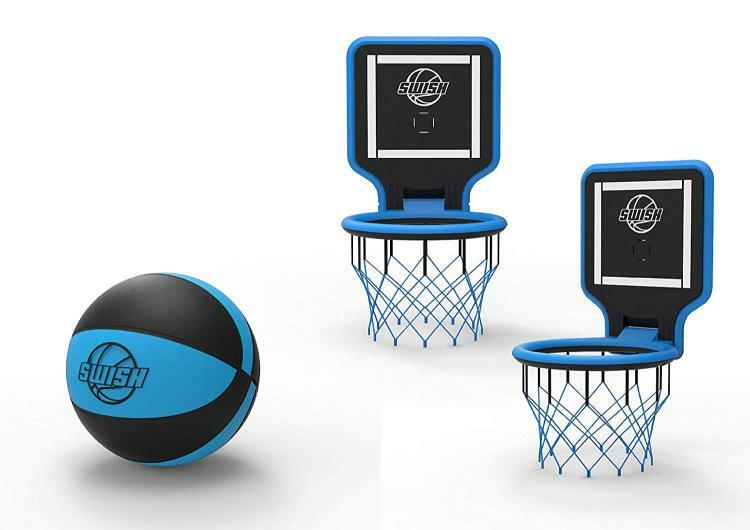 Check out the Swish portable basketball hoop in action via the video below.